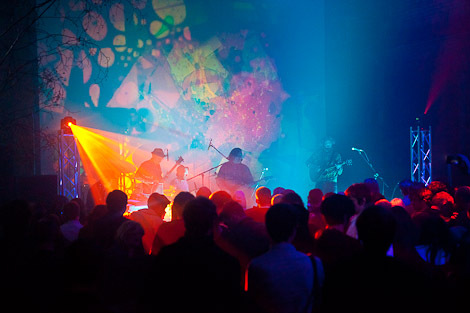 As FestEVOL returns for its first event away from the Kazimier, Getintothis’ Adam Lowerson has the scoop on their new home and the first acts on the line up. 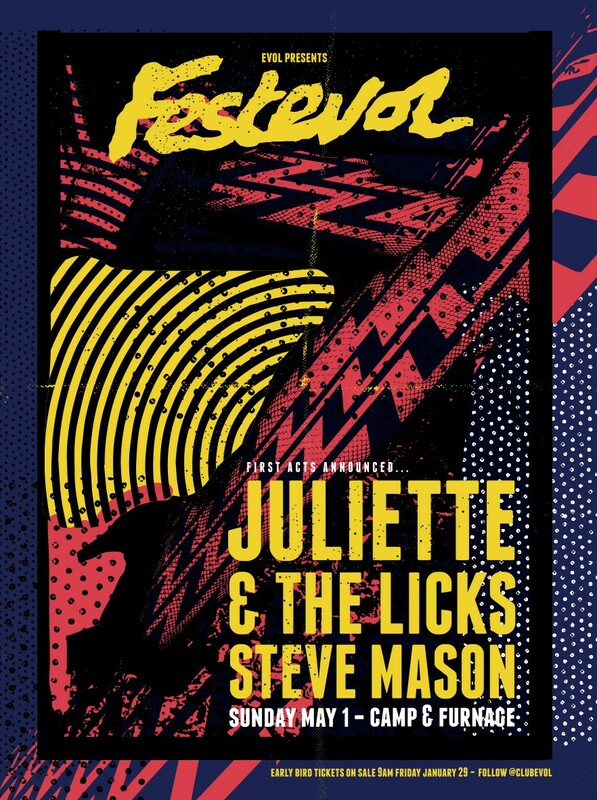 FestEVOL has announced the first names for its 2016 return on May 1 at the Camp and Furnace, with Steve Mason and Juliette Lewis and the Licks set to perform at the first festival away from its Kazimier home. 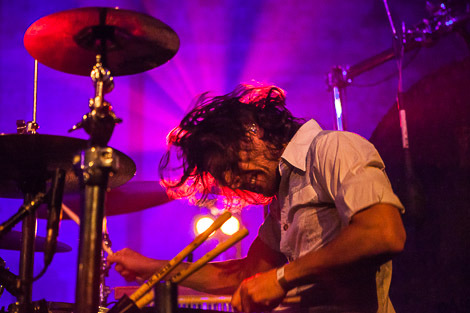 Steve Mason, a founding member of the Beta Band, plays the festival in support of his latest LP Meet The Humans, which is released February 26, while Juliette Lewis and the Licks bring their first record in 10 years, Four on the Floor. 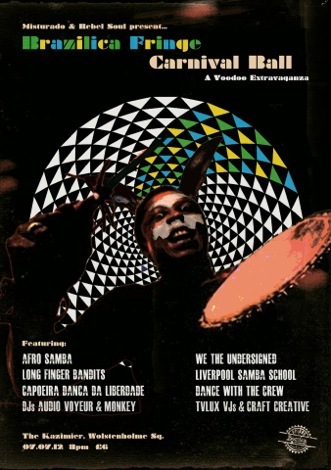 The event, run by Liverpool promoters Club EVOL, is now in its fifth year and has become one of the favourite weekends on the Merseyside music calendar, bringing some of the best new music from Liverpool and beyond to the city for an all day extravaganza. 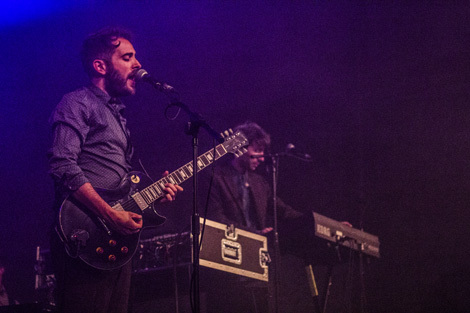 The 2015 edition of FestEVOL saw headline performances from the likes of Spring King, Bad Breeding, All We Are and Dave McCabe and the Ramifications as well as giving a platform to some of the city’s hottest new prospects such as Xam Volo, The Night Cafe, The Vryl Society and Holy Thursday. 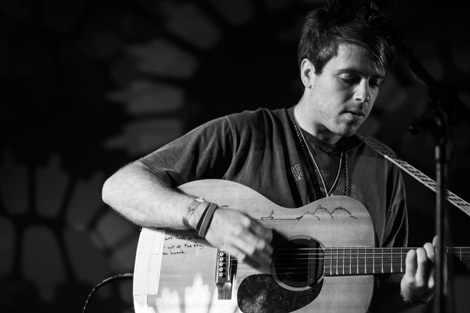 Early bird tickets will be available for the festival on January 29.